Are you looking for a little extra motivation on your next run or bike ride? 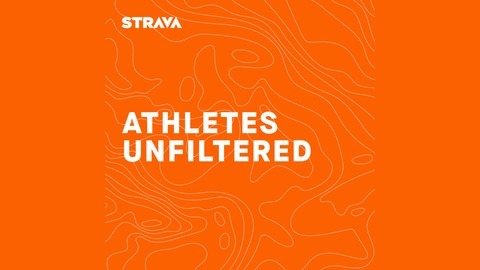 In Athletes Unfiltered, you’ll hear from a runner who loses his sight and discovers a new community. A drummer who passes up the after party so he can get up early to ride bikes with his fans and connect in a way he never could from on-stage. A mountain biker who watched the trails he loved burst into flames and then created an app to help rally his community around rebuilding them. And along the way, we’ll tackle some of the big, scary questions every athlete has to find answers to. Why am I doing this? Am I getting too old? Will I ever run again? The answers these athletes give might just help you find some of your own. 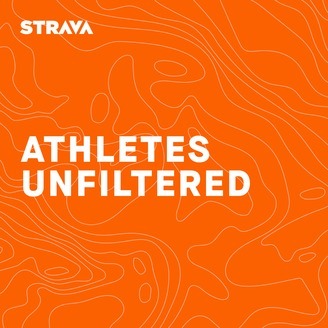 On this episode of Athletes Unfiltered, we’ll speak to three athletes who asked themselves, “How did I get here?” We’ll introduce you to Mimi Anderson, who was a normal British housewife – until she ran across the Sahara Desert. We’ll speak to Greg Erwin, who was touring the world as a rock drummer, but realized what he really wanted to do was ride his bike. And we’ll introduce you to Ayesha McGowan, who went from chasing cars on her fixie, to chasing a dream of becoming the first ever African-American pro female road racer.